Well.. 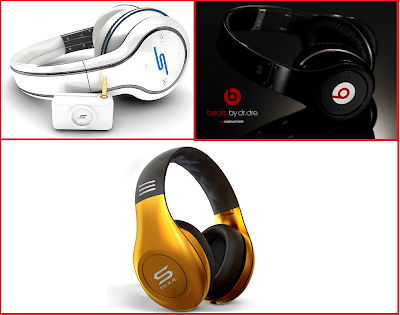 There are actually other Celebrity endorsed headphones apart from Beats by Dre. There's Soul by Ludacris, Sync by 50 cent and much much more... What do you look for when buying a headphone? The Celebrity Status? or the product specification? I'd like to know..